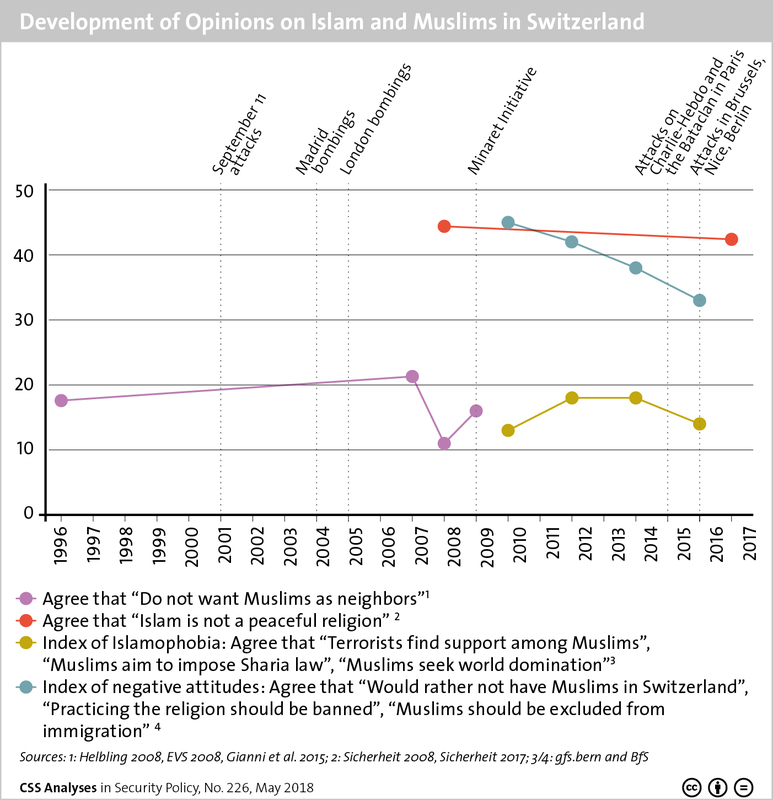 This graphic maps the evolution of public opinion on Islam in Switzerland. 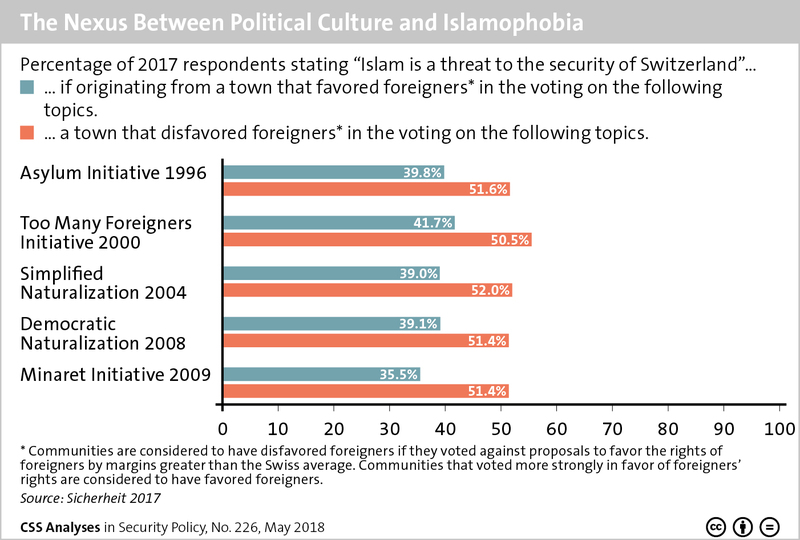 To find out more about Islamophobia in Switzerland and how terrorist violence has influenced the Swiss public discourse, see Darius Farman and Enzo Nussio’s recent addition to the CSS’ Analyses in Security Policy series here. For more CSS charts and graphics, click here. 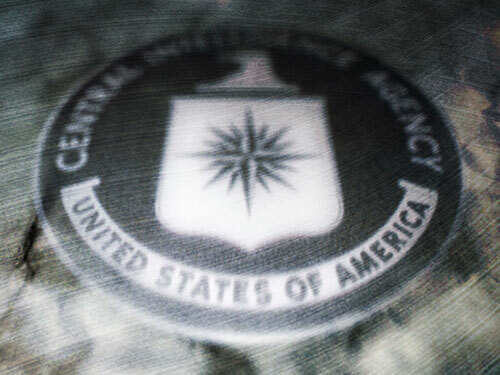 This article was originally published by War is Boring on 2 May, 2015. This article was originally published by YaleGlobal Online on 15 July 2014. 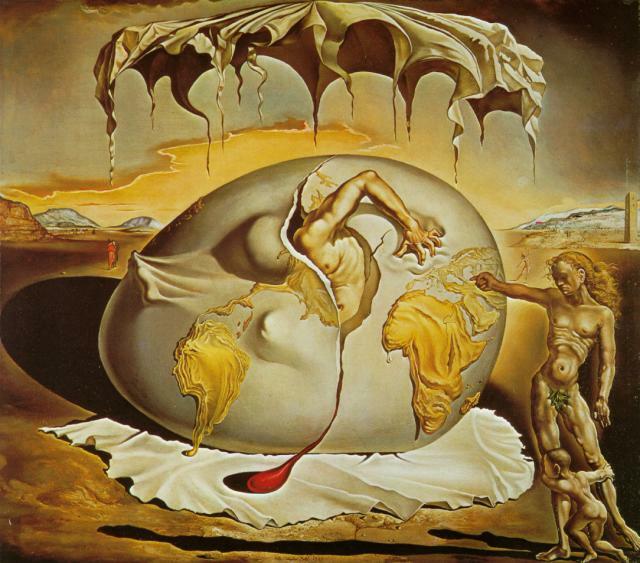 This article was originally published June 24 2014 by the Harvard International Review (HIR).